This article is about the rest day in Judaism. 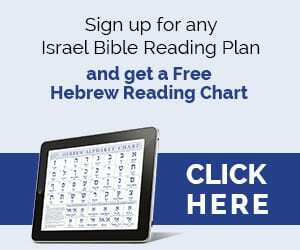 For Sabbath in the Bible, see Biblical Sabbath. 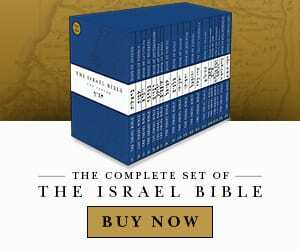 For the Talmudic tractate, see Shabbat (Talmud). 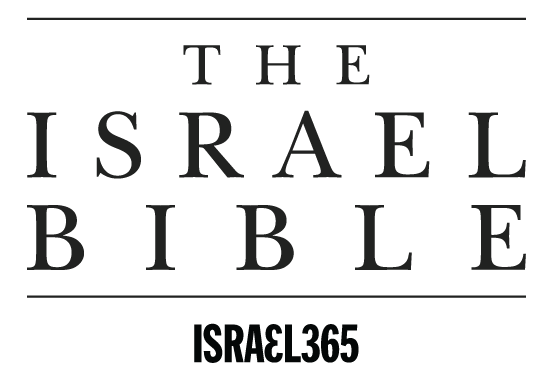 Shabbat (/ʃəˈbɑːt/; Hebrew: שַׁבָּת‎ [ʃa'bat], "rest" or "cessation") or Shabbos (['ʃa.bəs], Ashkenazi Hebrew and Yiddish: שבת‎), or the Sabbath is Judaism's day of rest and seventh day of the week, on which religious Jews, Samaritans and certain Christians (such as Seventh-day Adventists, the 7th Day movement and Seventh Day Baptists) remember the Biblical creation of the heavens and the earth in six days and the Exodus of the Hebrews, and look forward to a future Messianic Age. Shabbat observance entails refraining from work activities, often with great rigor, and engaging in restful activities to honor the day. Judaism's traditional position is that unbroken seventh-day Shabbat originated among the Jewish people, as their first and most sacred institution, though some suggest other origins. Variations upon Shabbat are widespread in Judaism and, with adaptations, throughout the Abrahamic and many other religions. According to halakha (Jewish religious law), Shabbat is observed from a few minutes before sunset on Friday evening until the appearance of three stars in the sky on Saturday night. Shabbat is ushered in by lighting candles and reciting a blessing. Traditionally, three festive meals are eaten: in the evening, in the early afternoon, and late in the afternoon. 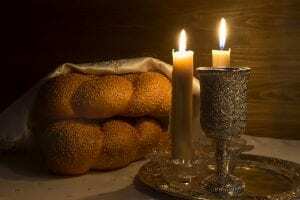 The evening meal and the early afternoon meal typically begin with a blessing called kiddush and another blessing recited over two loaves of challah. Shabbat is closed the following evening with a havdalah blessing. Shabbat is a festive day when Jews exercise their freedom from the regular labors of everyday life. It offers an opportunity to contemplate the spiritual aspects of life and to spend time with family.